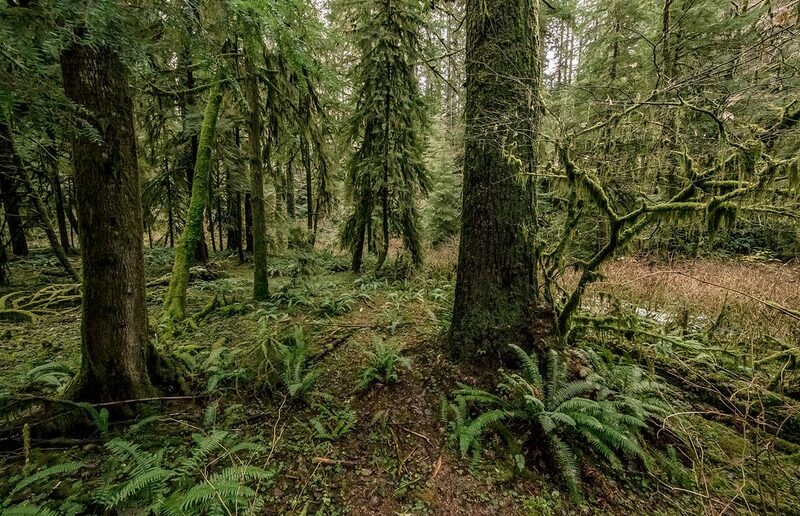 Governor Brown supports a public option for the Elliott State Forest – one that will protect access and recreation, critical habitat types, and produce a sustainable supply of timber. She needs help from our leaders in the Oregon Legislature. Let Treasurer Read and your state representatives know you support the Governor’s vision to keep the Elliott public. Governor Brown’s vision includes a) public ownership, b) protection of fish & wildlife habitat, c) a sustainable timber harvest along with a Habitat Conservation Plan, and d) tribes regaining ownership of ancestral lands. Keep the pressure on Treasurer Tobias Read: Continue to call his office (503-378-4329) and write him emails (oregon.treasurer@state.or.us) asking him to keep the Elliott State Forest public, accessible, and protected. Click here to send a personalized note to your legislative representatives asking that they support SB 847, a Trust Lands Transfer bill introduced by Senator Roblan. Ask them also to support bonding to decouple critical habitat areas from funding education.